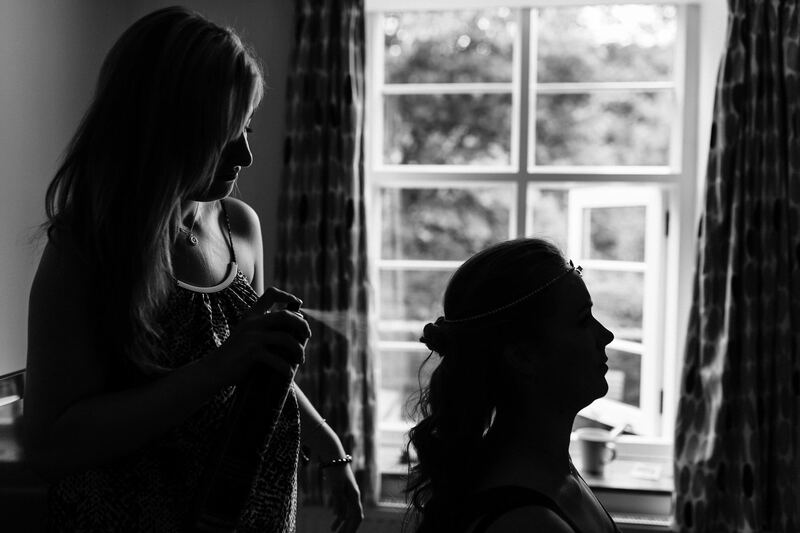 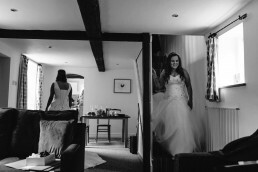 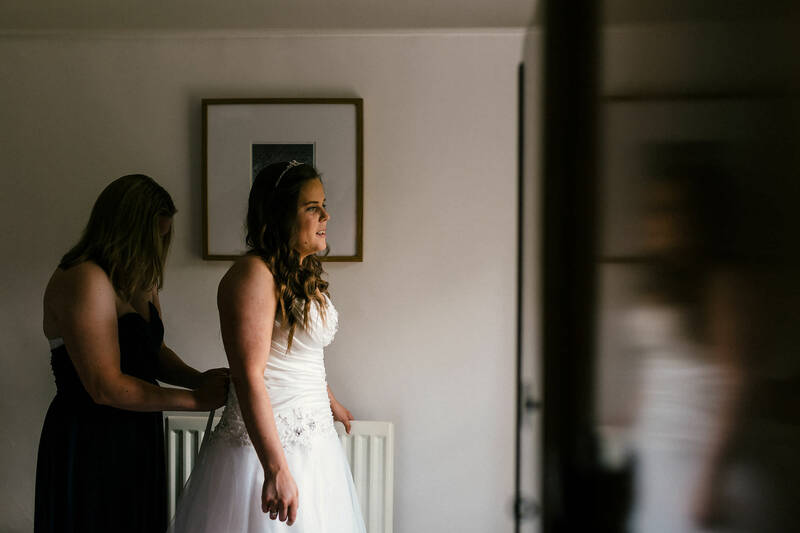 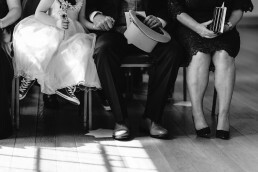 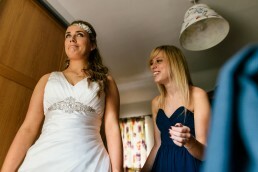 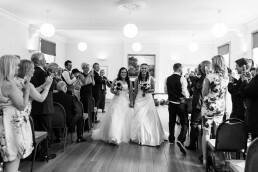 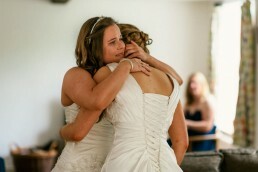 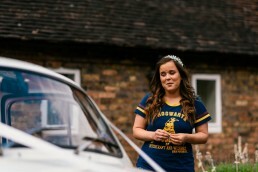 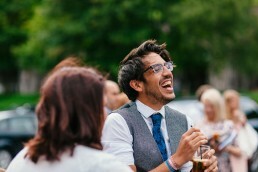 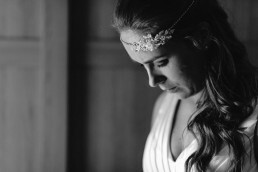 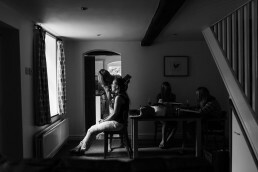 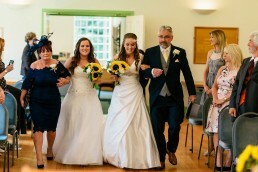 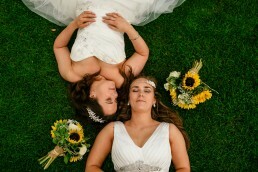 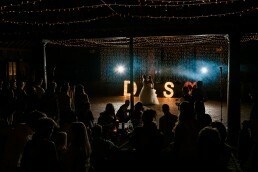 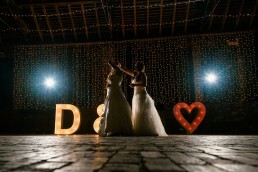 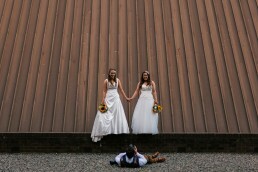 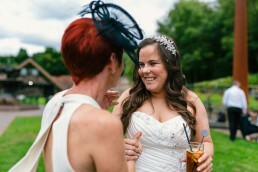 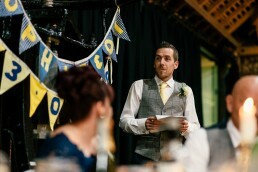 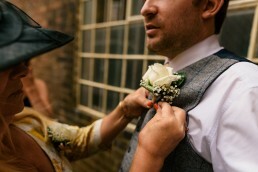 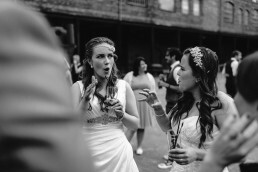 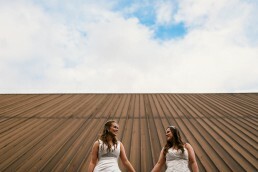 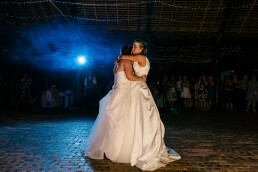 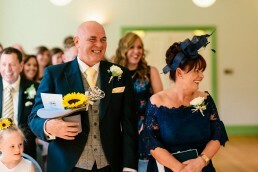 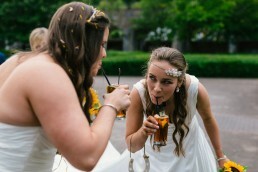 Next up on my blog with a slightly different format from before is the amazing wedding of Sophie and Di. 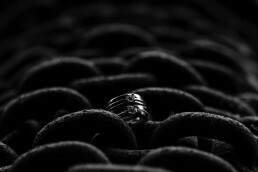 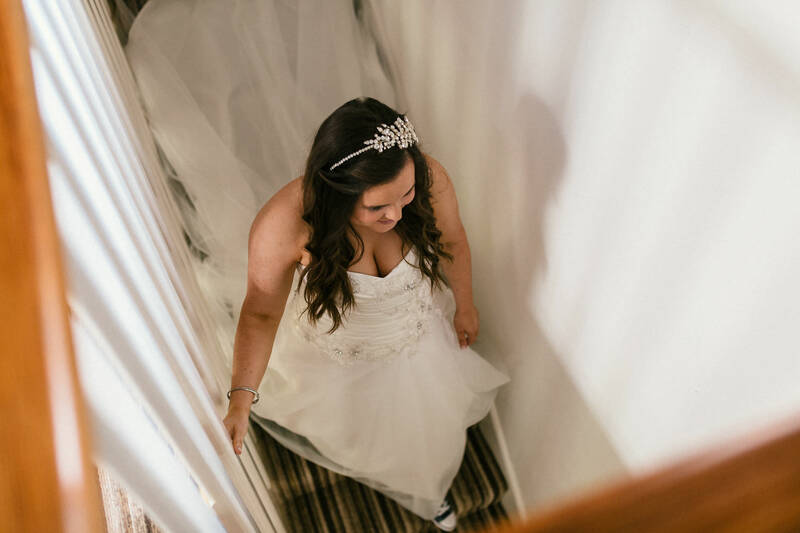 As you will no doubt see, my blogs are going to be focused much more on my lovely subjects giving you the readers a bit more about them as a couple. 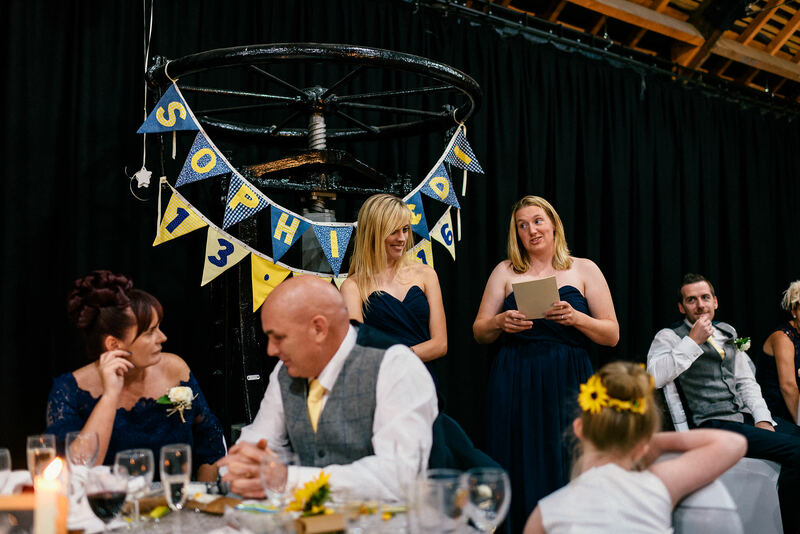 We met during training for a summer camp job (Do it 4 Real) at Warwick uni – Sophie joined in on Di’s graduation celebrations and we were friends from then on. 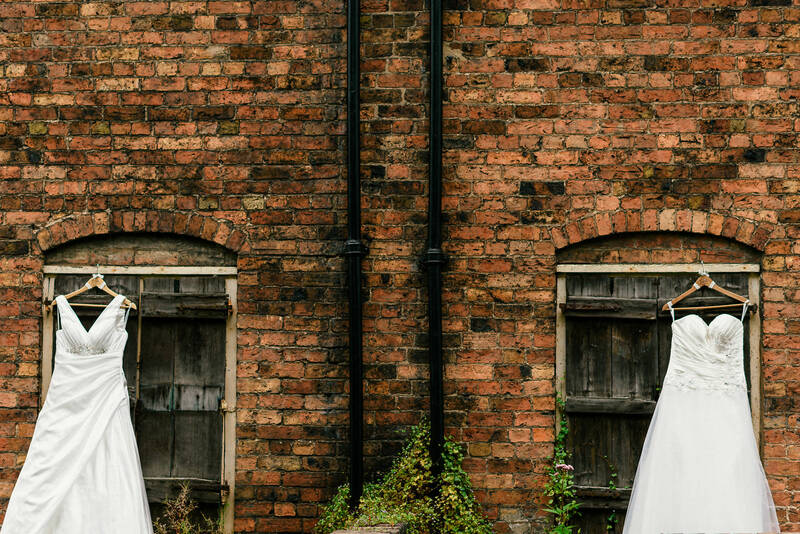 A restaurant in Manchester called Taps – with beer taps on the tables! 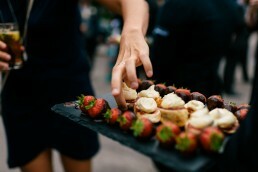 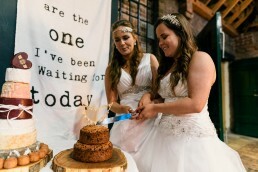 It was not meant to be a date but we look back now and realise it definitely was..! 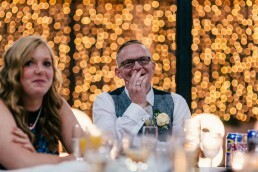 We were together from that point so I guess you’d say it went well! Di proposed on a beach in Barbados. 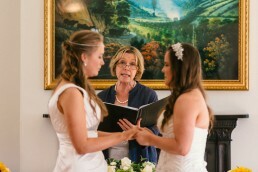 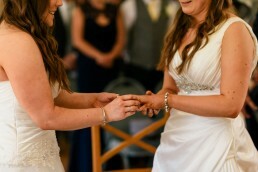 She then gave Sophie a ring to propose to her as well! 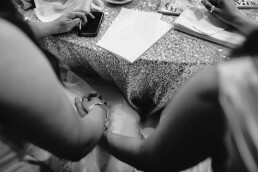 We’d been together for 4 years. 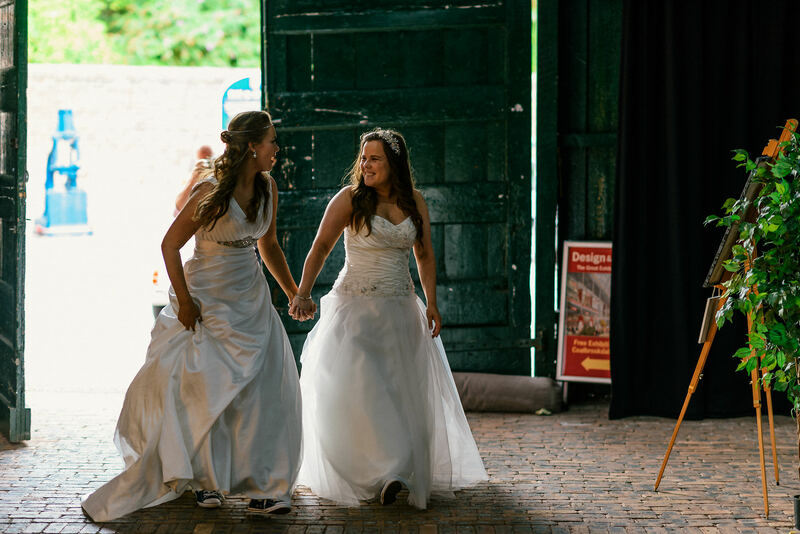 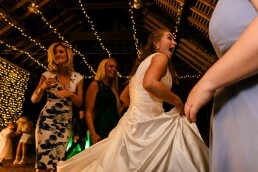 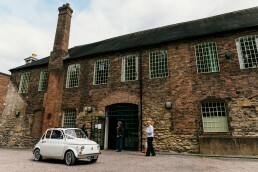 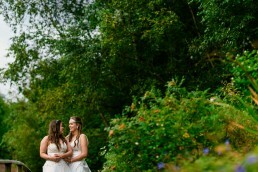 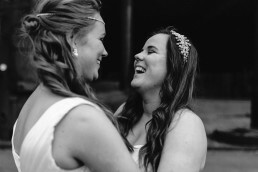 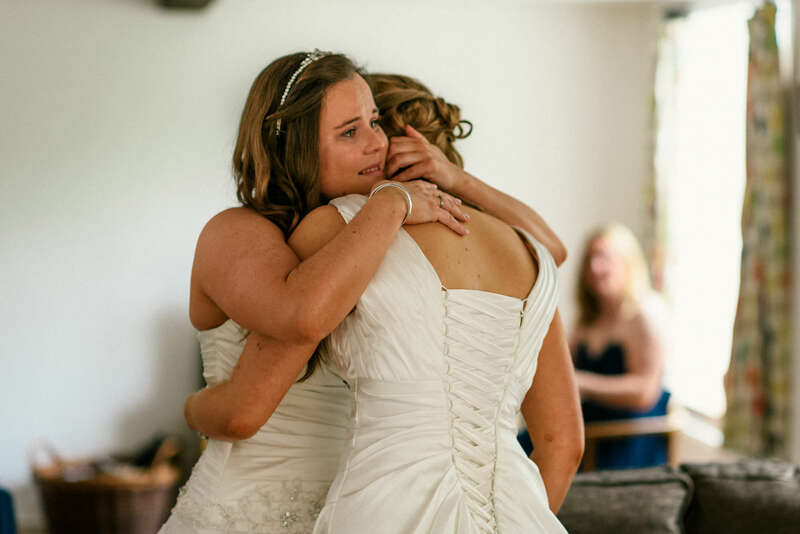 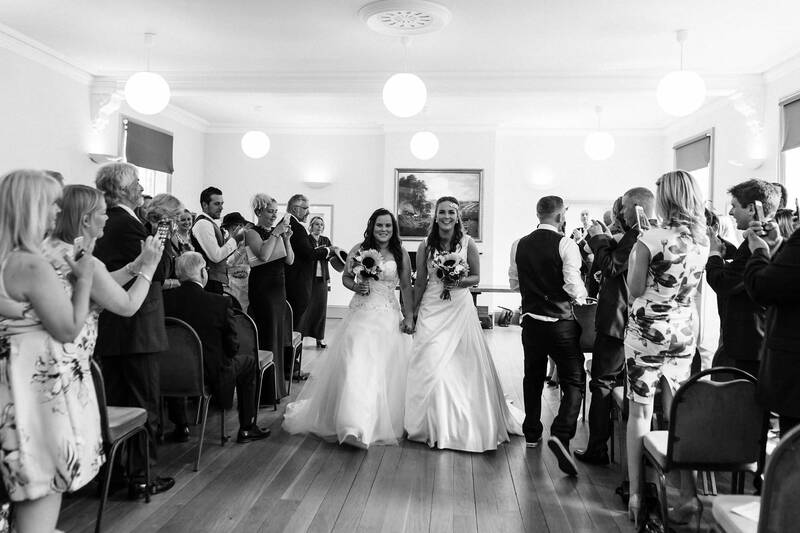 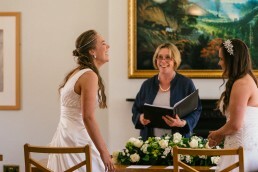 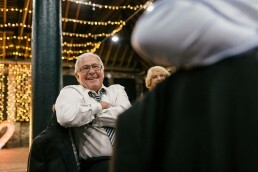 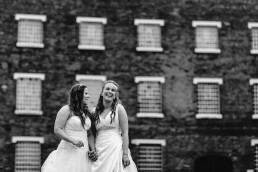 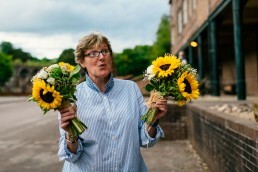 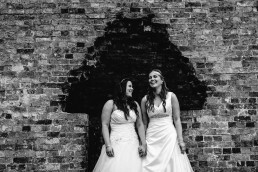 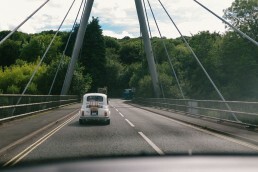 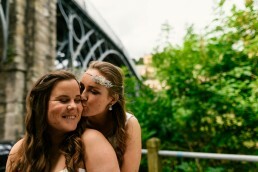 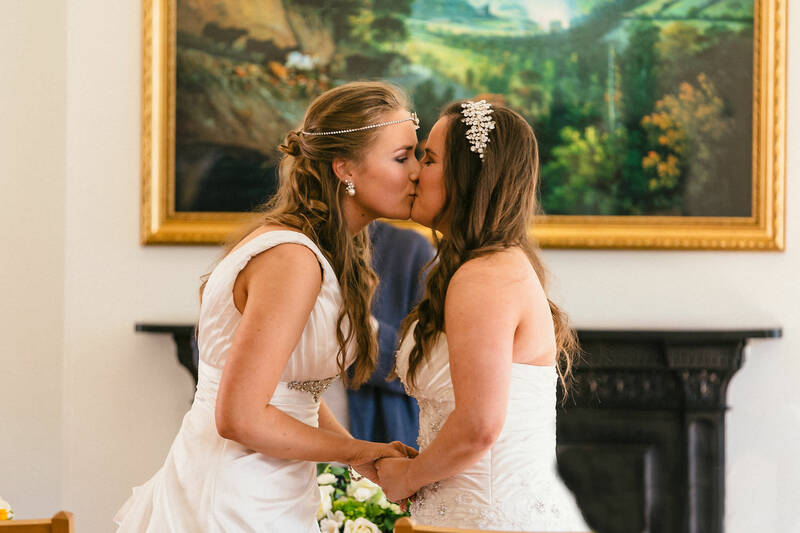 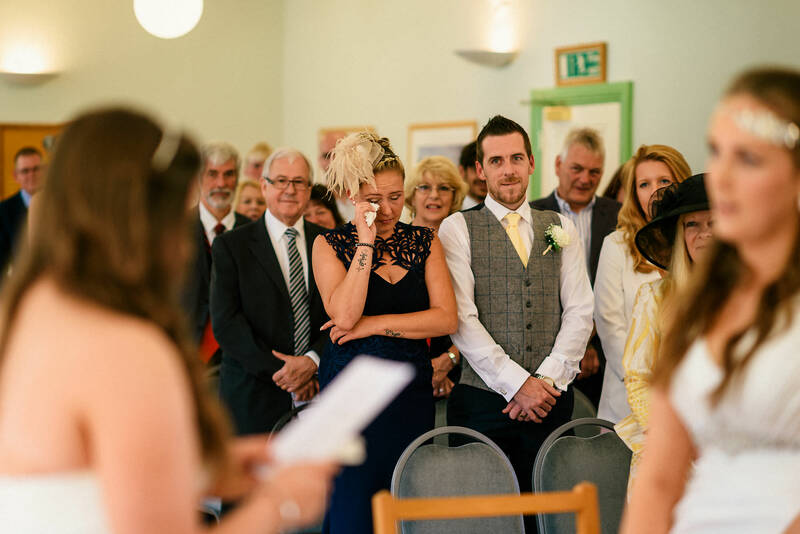 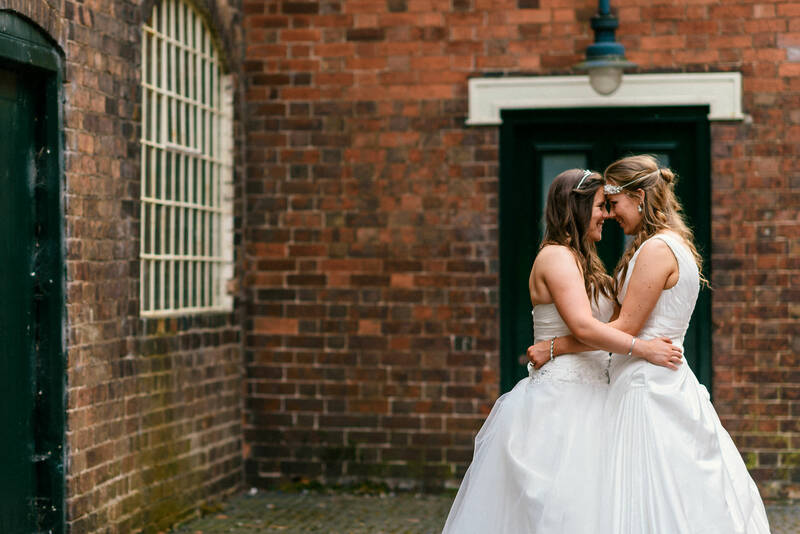 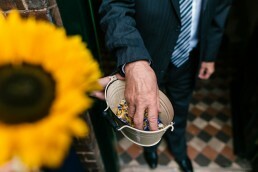 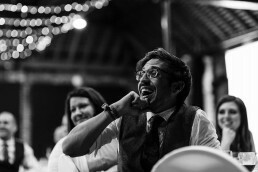 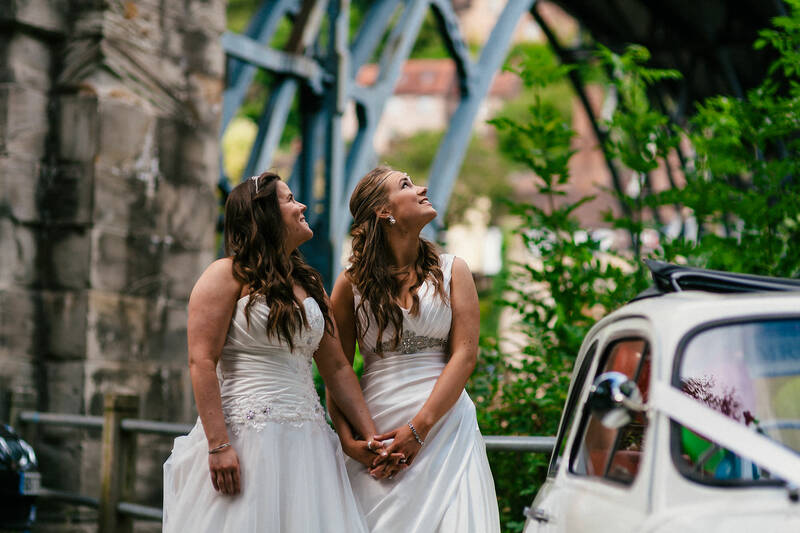 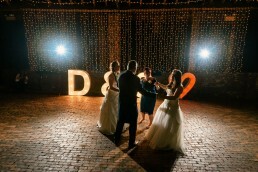 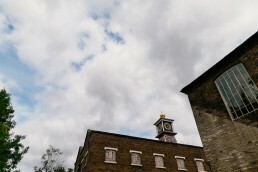 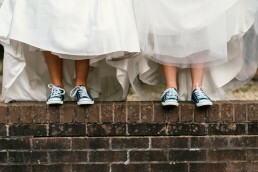 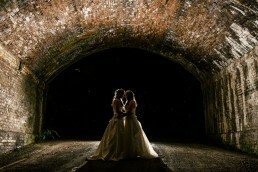 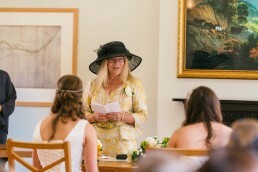 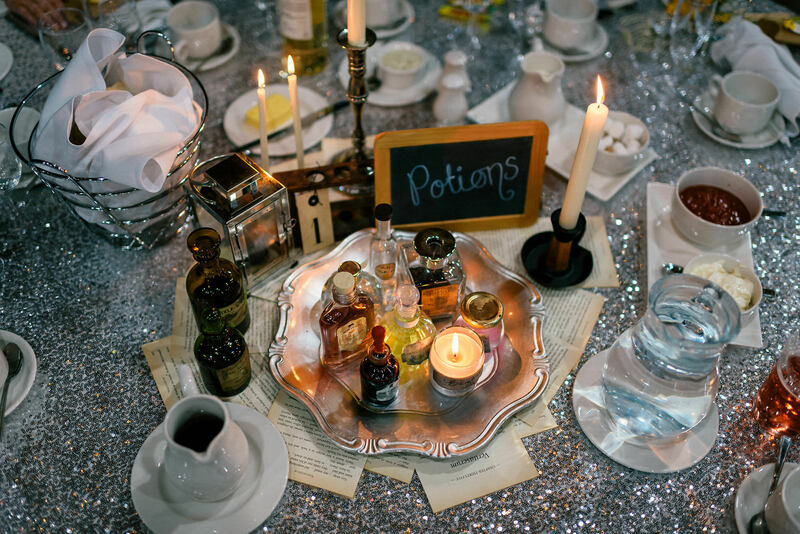 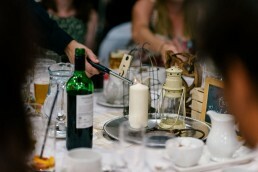 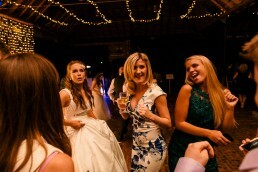 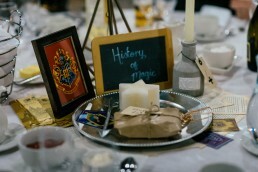 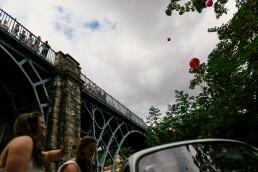 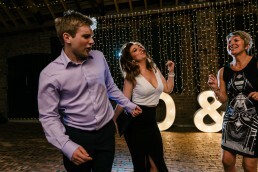 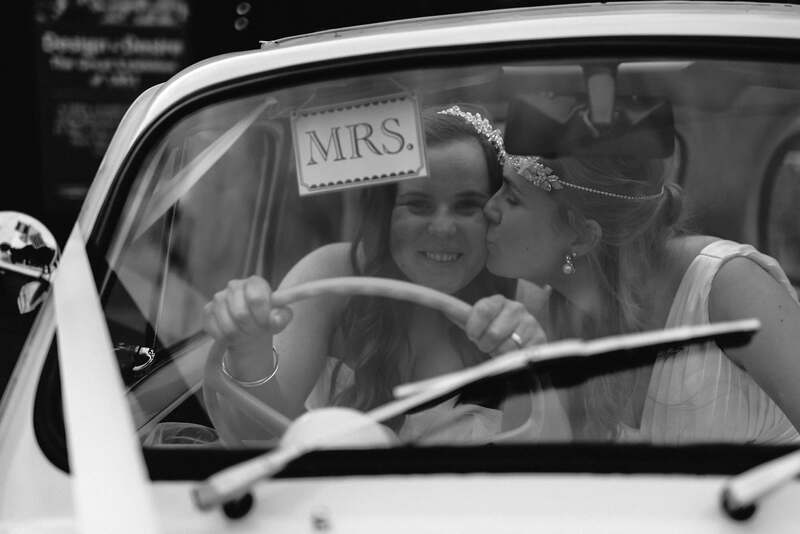 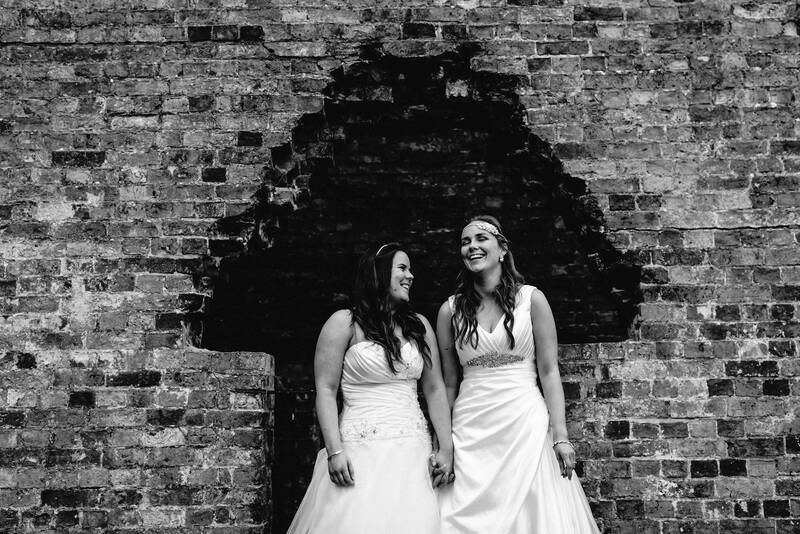 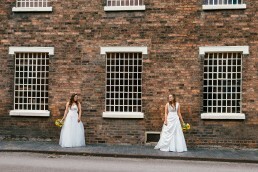 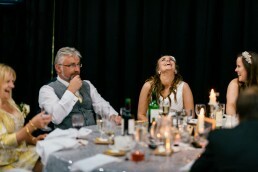 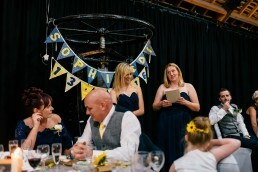 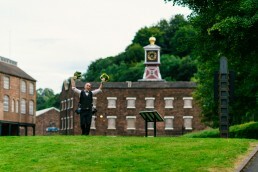 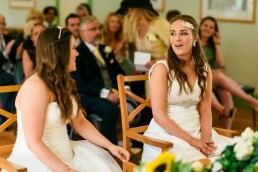 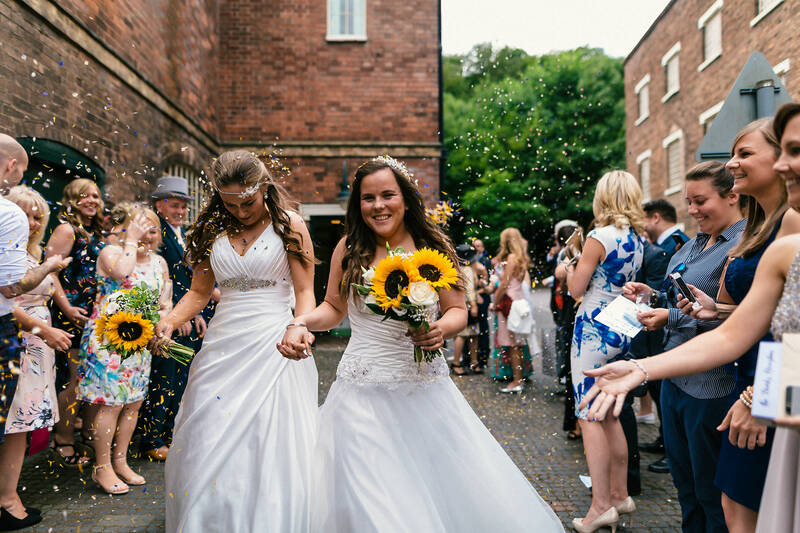 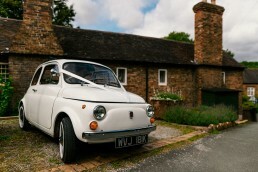 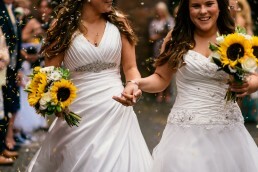 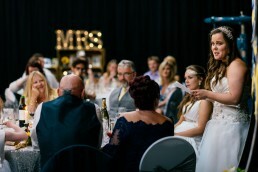 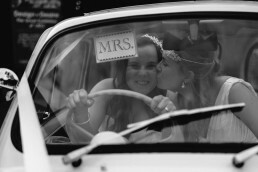 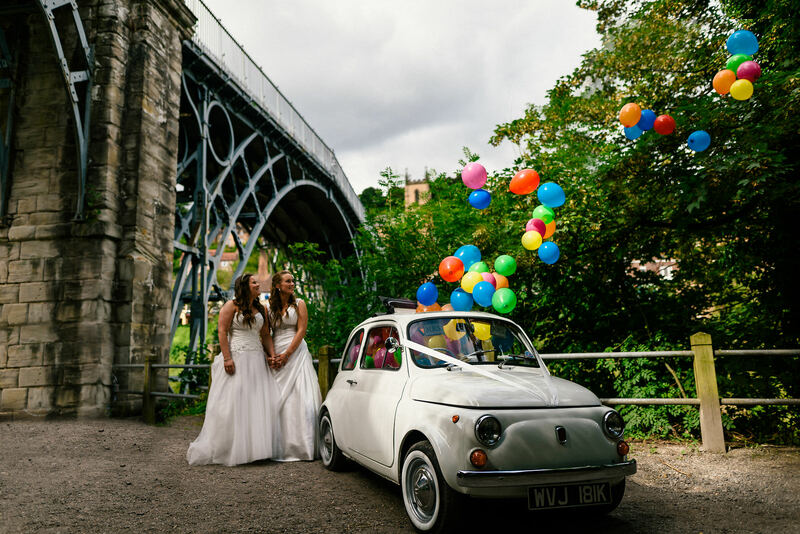 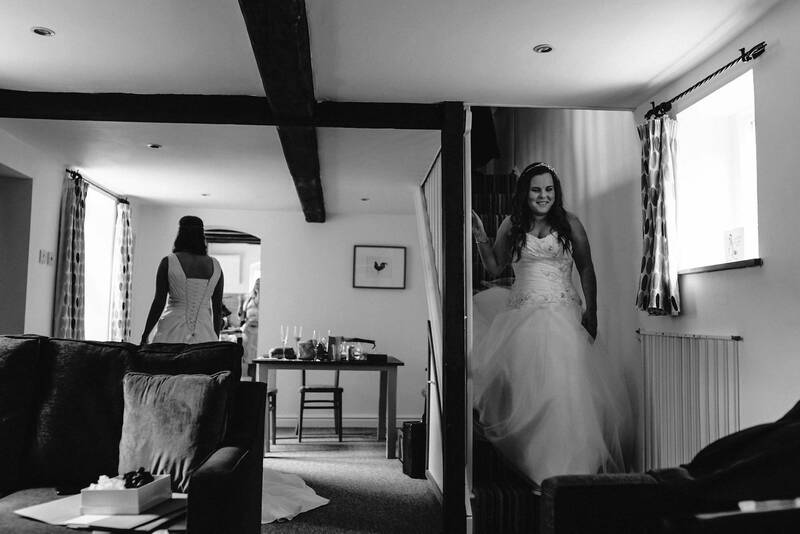 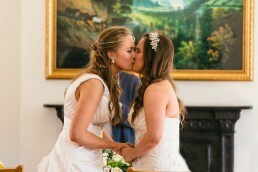 WHY DID YOU CHOOSE THE IRONBRIDGE GORGE MUSEUM FOR YOUR WEDDING VENUE? 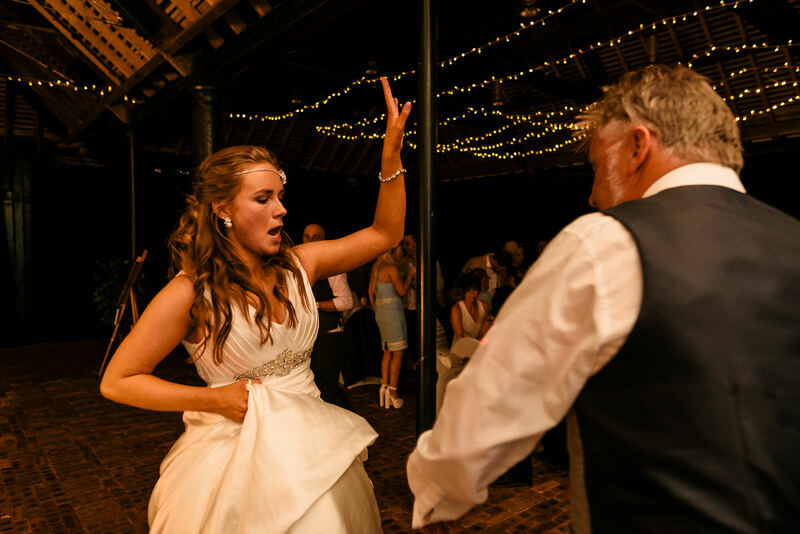 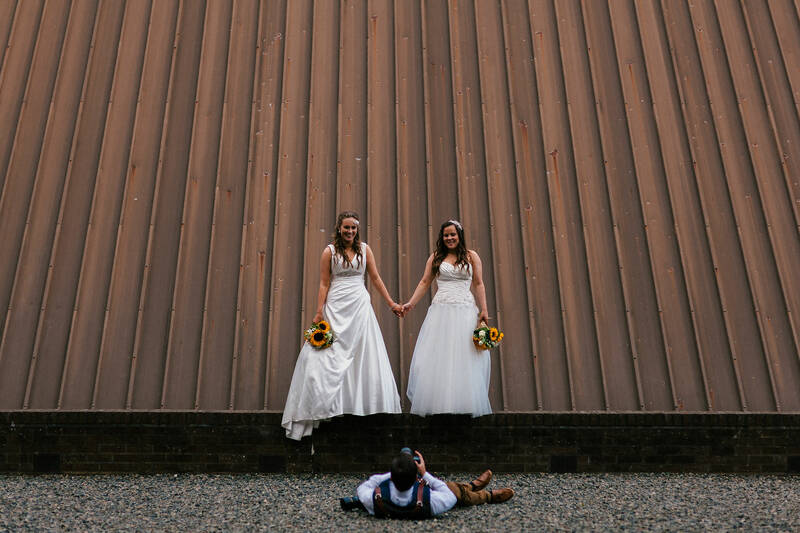 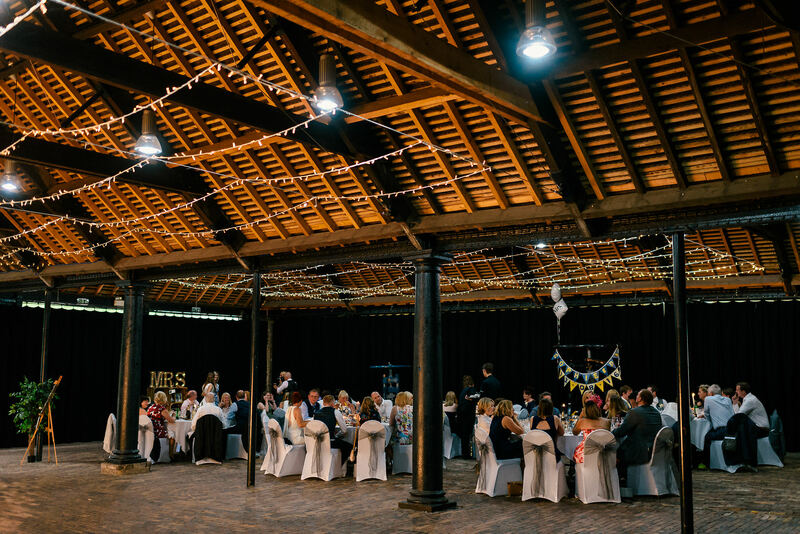 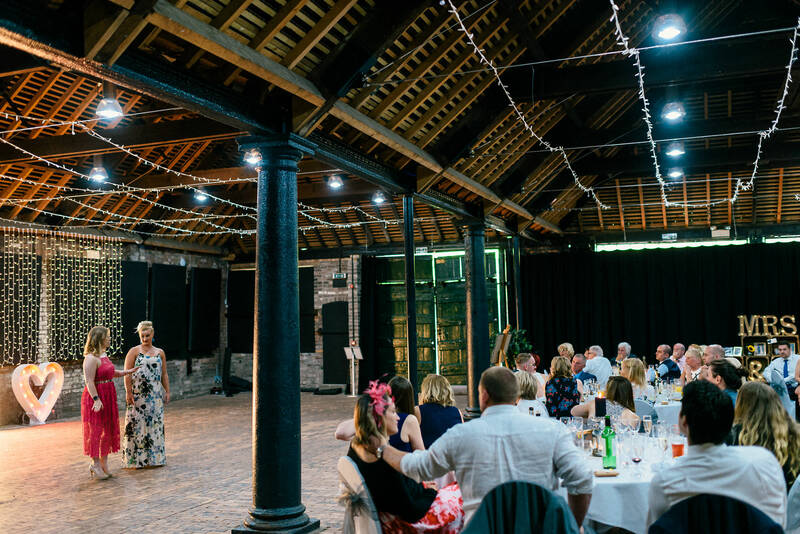 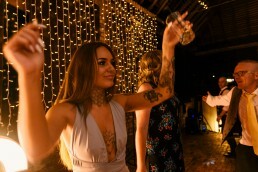 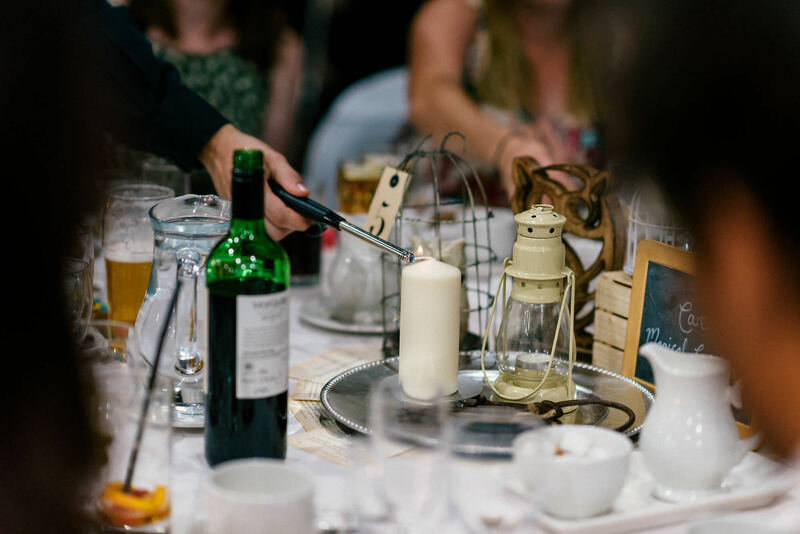 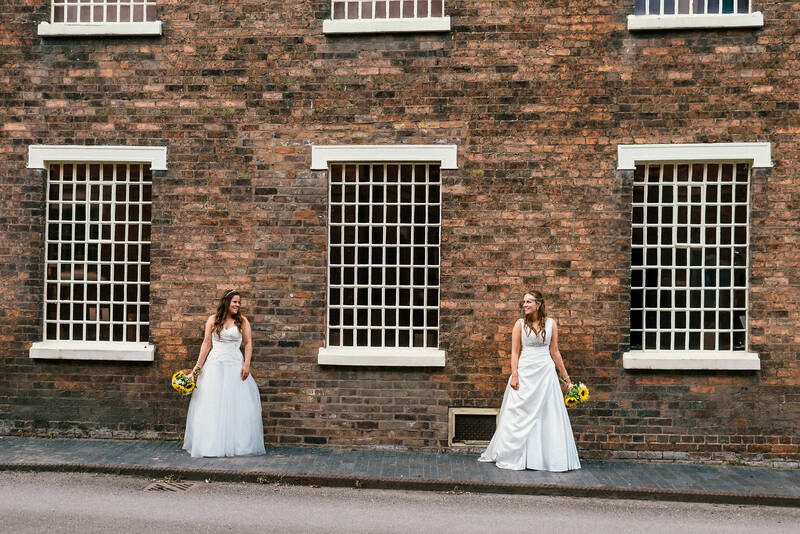 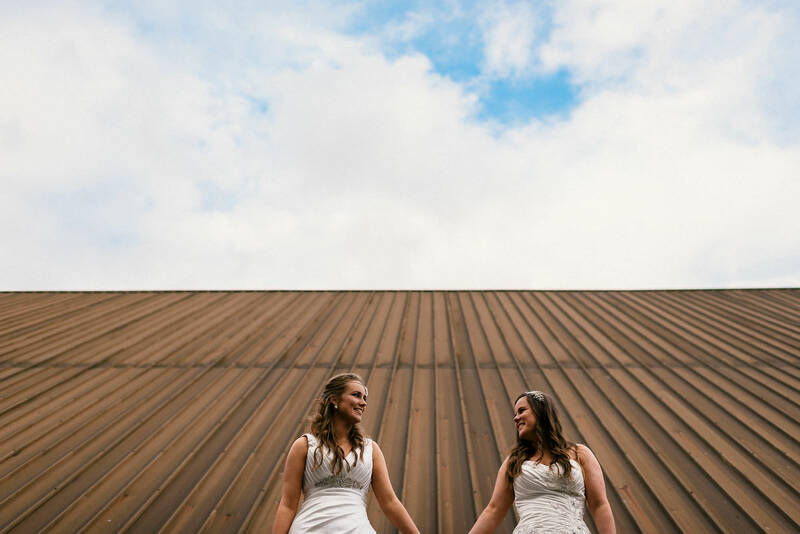 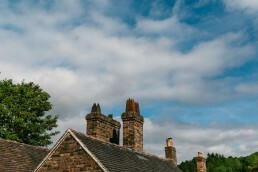 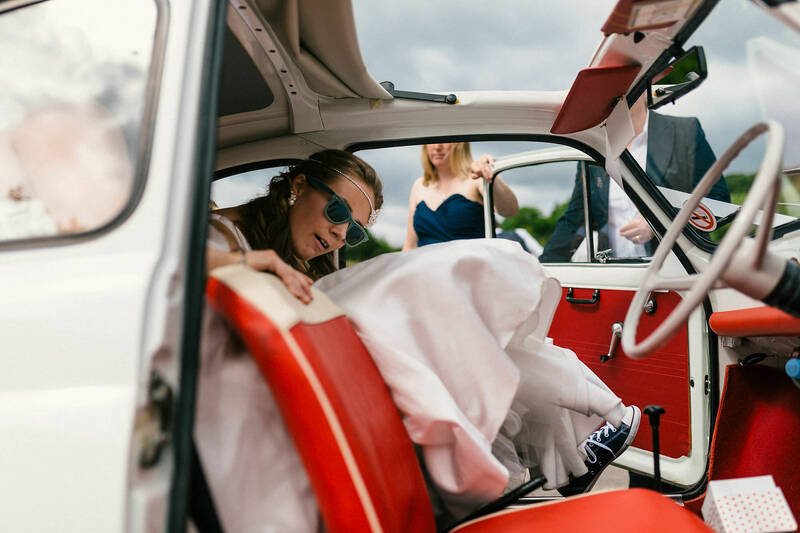 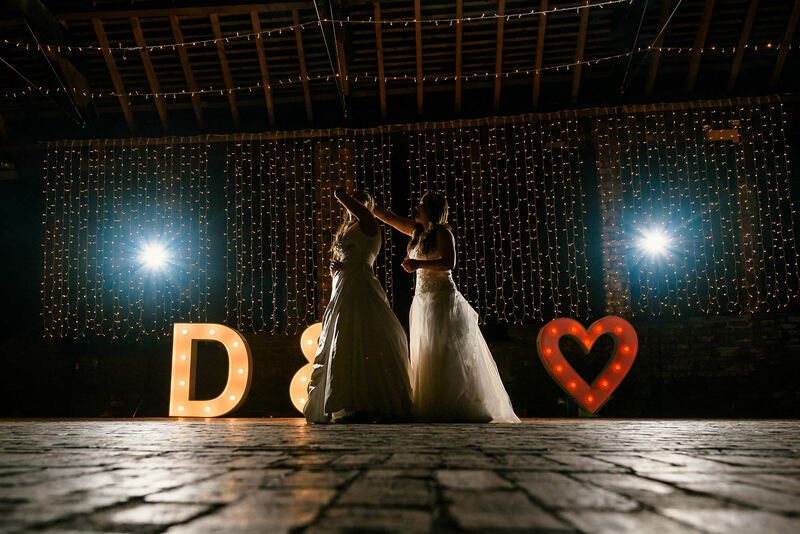 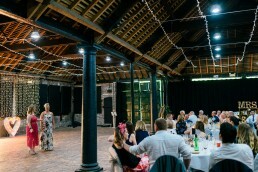 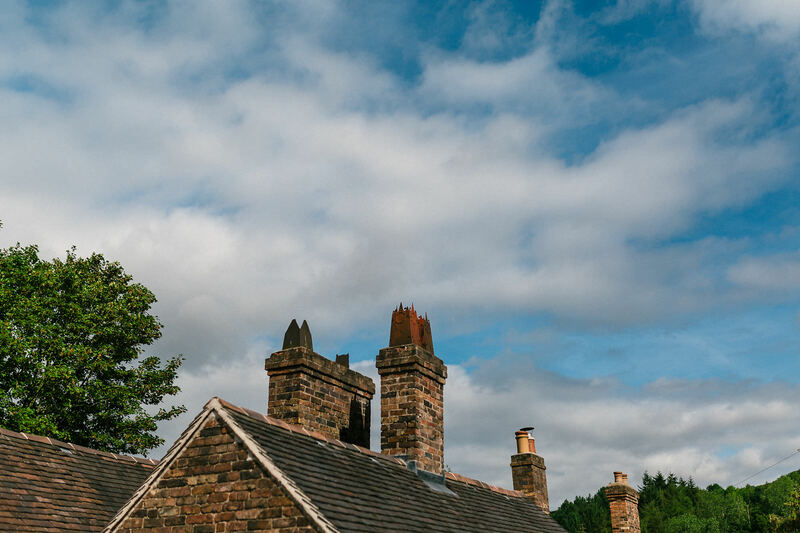 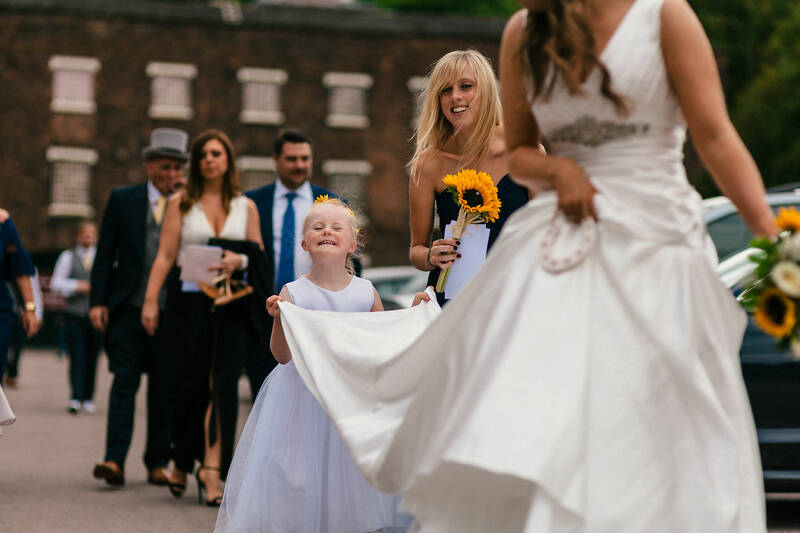 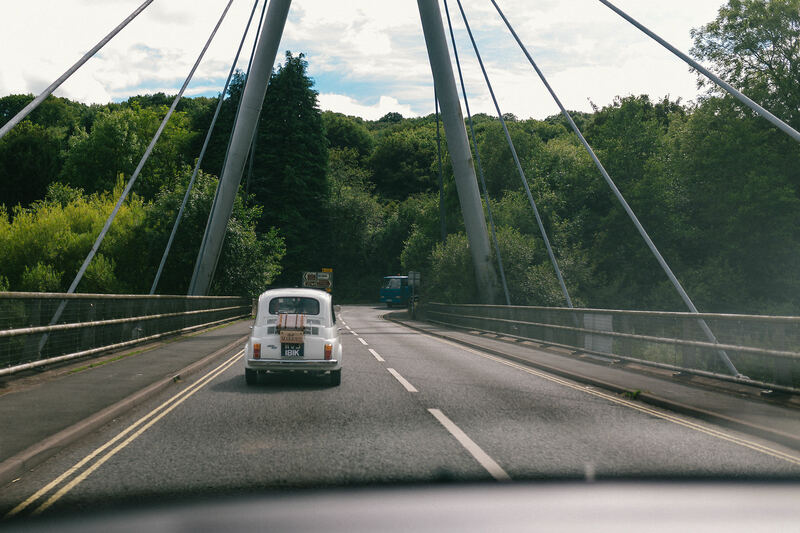 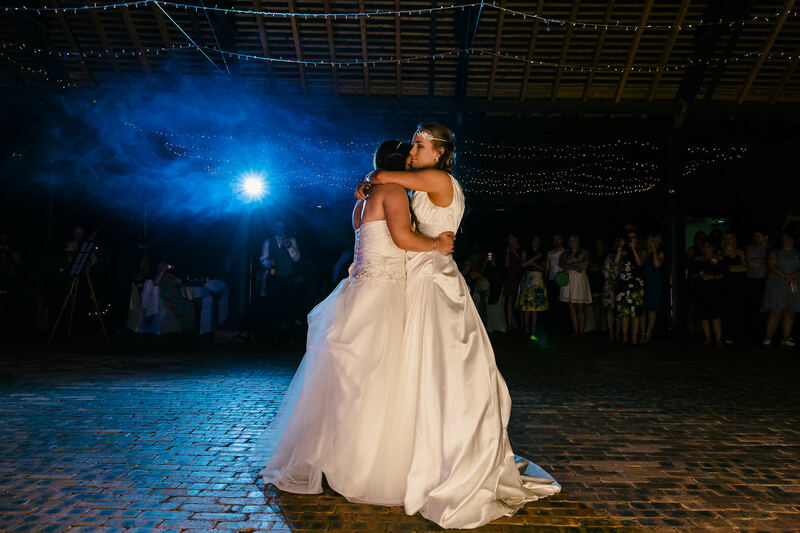 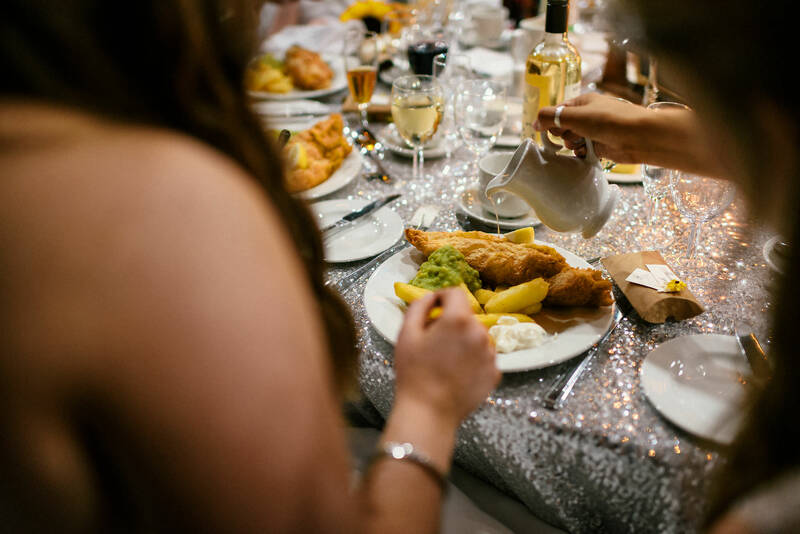 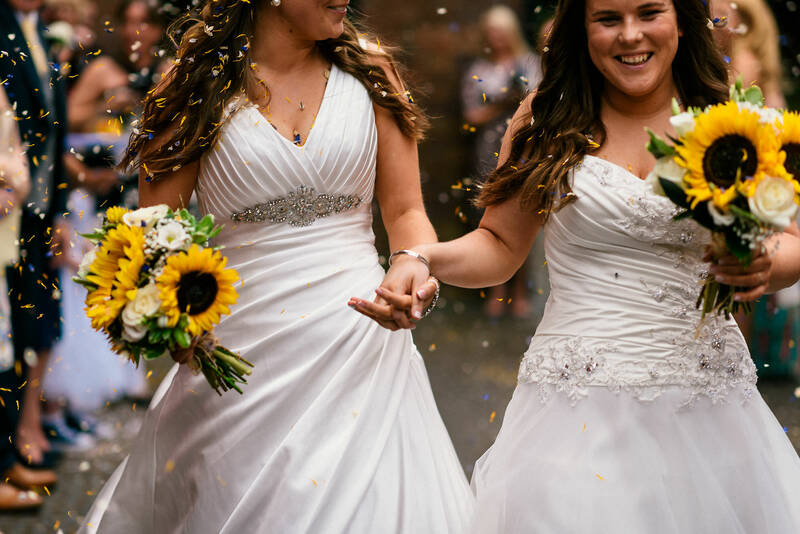 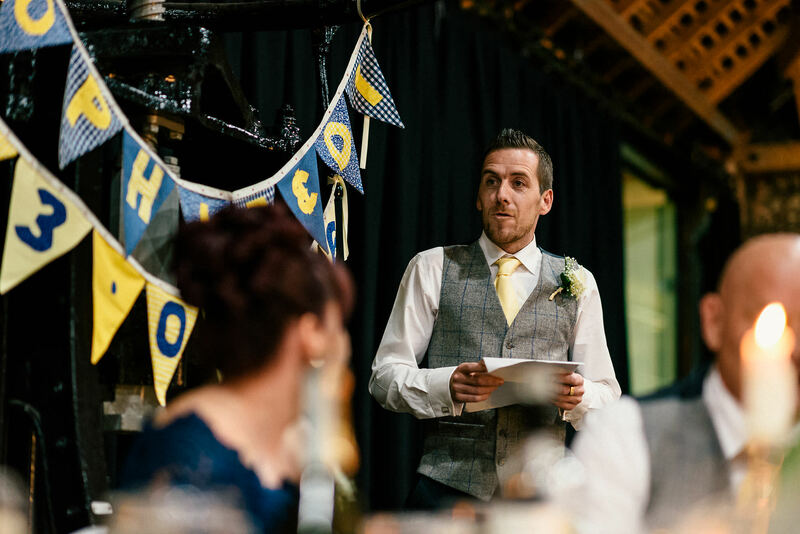 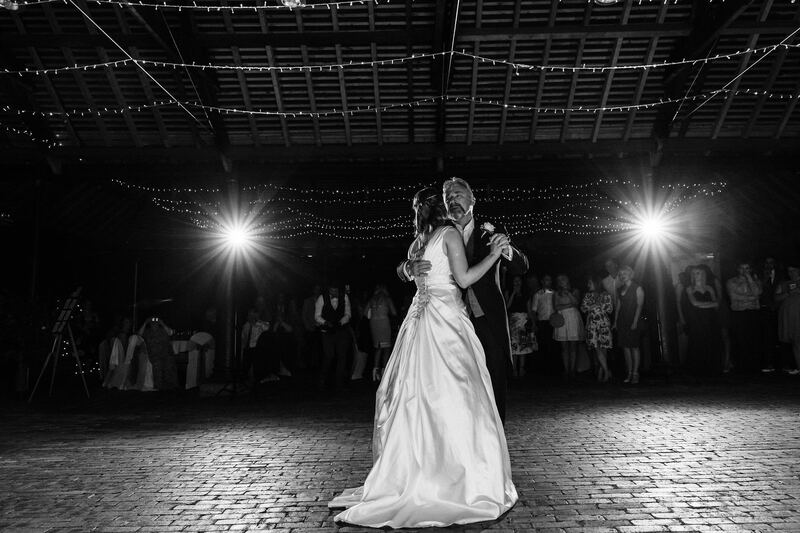 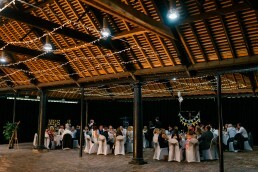 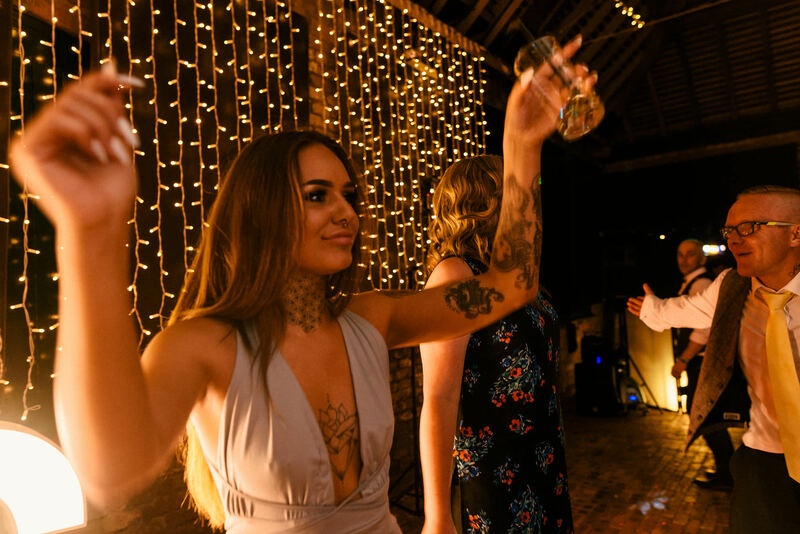 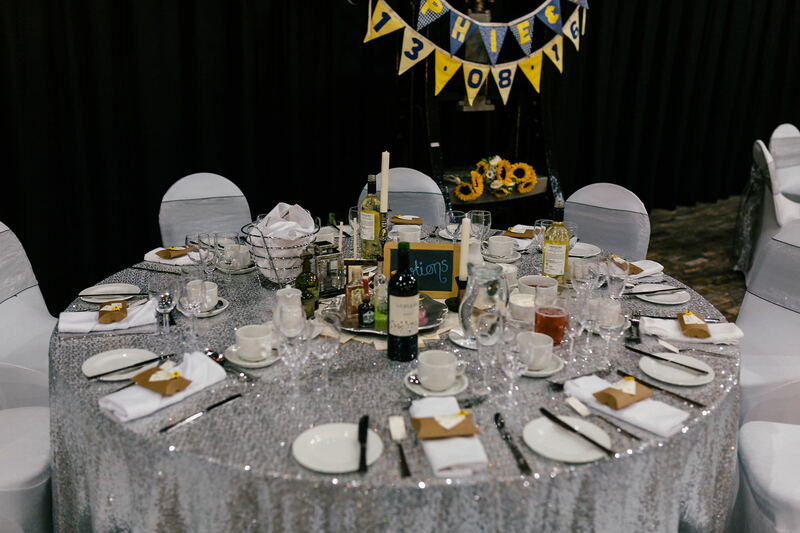 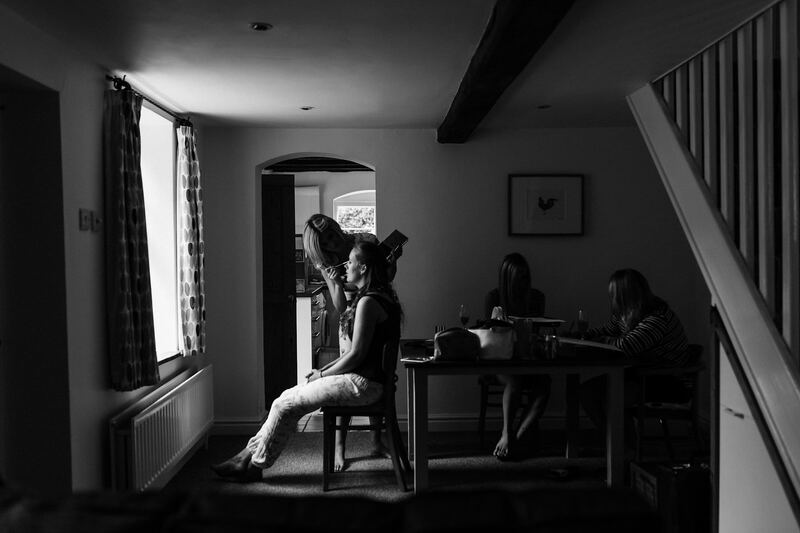 We originally went to look at Blists Hill and they showed us their other venues – we fell in love with the rustic, industrial feel of the Covered Bays. 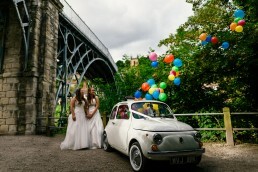 Fitting the two of us in dresses that were bigger than we remembered into the tiny classic Fiat 500! 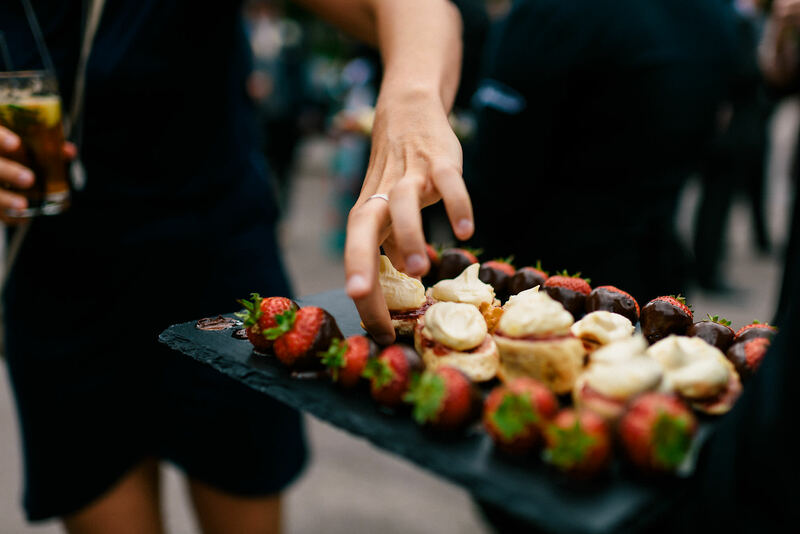 Be willing to change your mind about what your dream wedding is…ours evolved a lot whilst planning and we look back and wouldn’t have the day any other way. 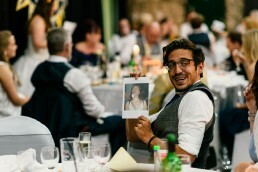 You were amazing (and Simon!) 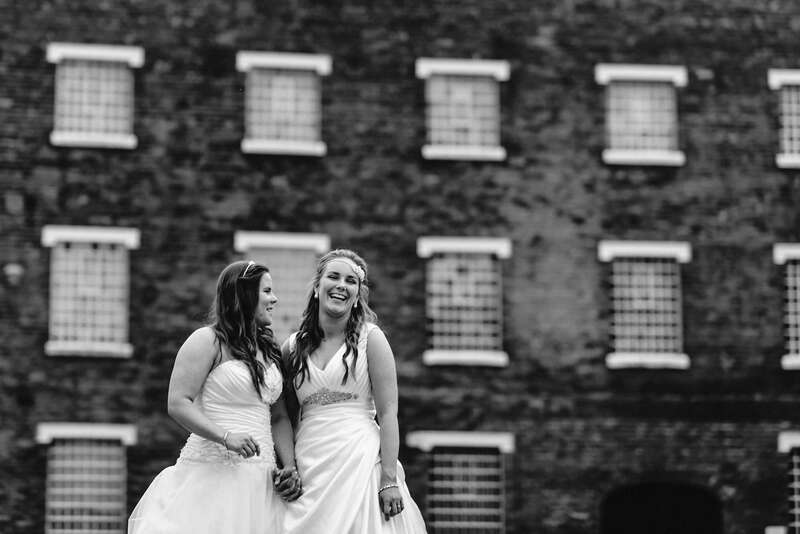 From the first time we met you we felt completely at ease – neither of us enjoy having our photo taken but you made us feel comfortable and we absolutely love our photos. 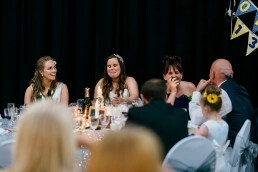 So many of the guests said how great you were and that you just seemed like you were a guest rather than the photographer. It definitely didn’t feel like you were someone we’d hired in – we laughed like old friends and it’s lovely to look back and remember how much fun we had. Jenkinson’s caterers for creating our amazing fish and chips!